The Cuban Solenodon is a very rare mammal that feeds on insects and lives exclusively in Cuba. 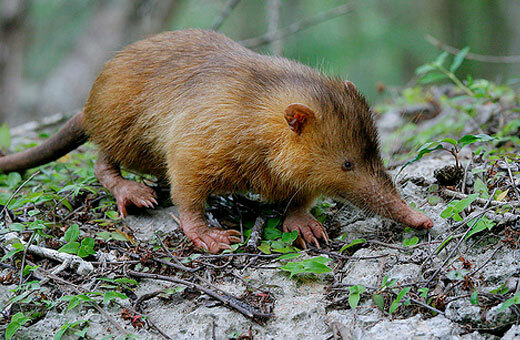 Resembling a large shrew the Cuban Solenodon was once common all over Cuba but since the introduction f domesticated animals such as dogs and cats these rare creatures have become extremely uncommon and were thought to have been extinct up until a recent discovery in 2003. The Cuban Solenodon is closely related to the Hispaniolan Solenodon and like its relative the Cuban Solenodon is believed to disable its insect prey using using toxic saliva. 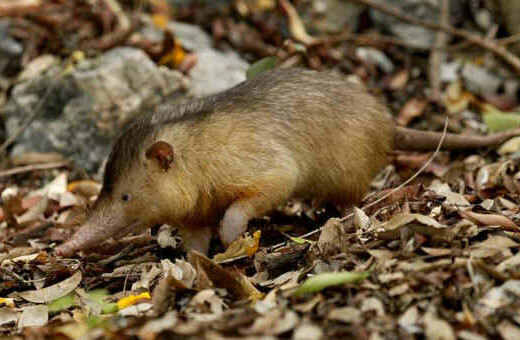 The Cuban Solenodon is extremely rare but can be found in its favorite habitat of dense forest and bush, that may seem like the Cuban Solenodon has a wide living area but in reality it can only be found in the most eastern regions on Cuba although experts estimate that the Cuban Solenodon was once abundant across all of Cuba. The characteristics of the Cuban Solenodon are unique to the Solenodon family as they have very small eyes and a long snout but otherwise largely resemble a shrew. The Cuban Solenodons’ are also expert diggers who rely mostly on hearing to find their next meal as their eyesight is very poor. Other distinct characteristics of the Cuban Solenodon include nearly hair-free ears and speckled fur which is usually brown but can be almost black. Solenodons are family orientated and live in burrows of up to eight members. Although the family size isn’t small Sonelodons only live to around five or six years and because the females generally only produce one or two offspring a year its hard for the population to keep rising with all the threats to today’s Solenodons. 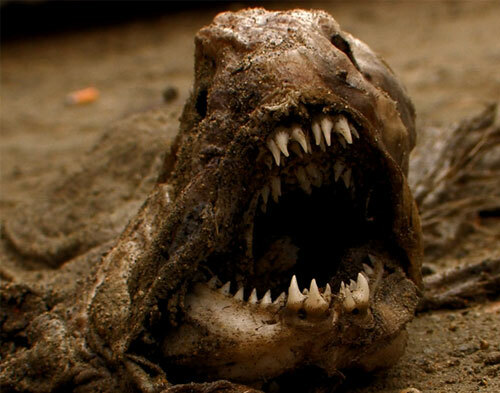 All Sonelodons are nocturnal and leave their burrows to find prey only at night. 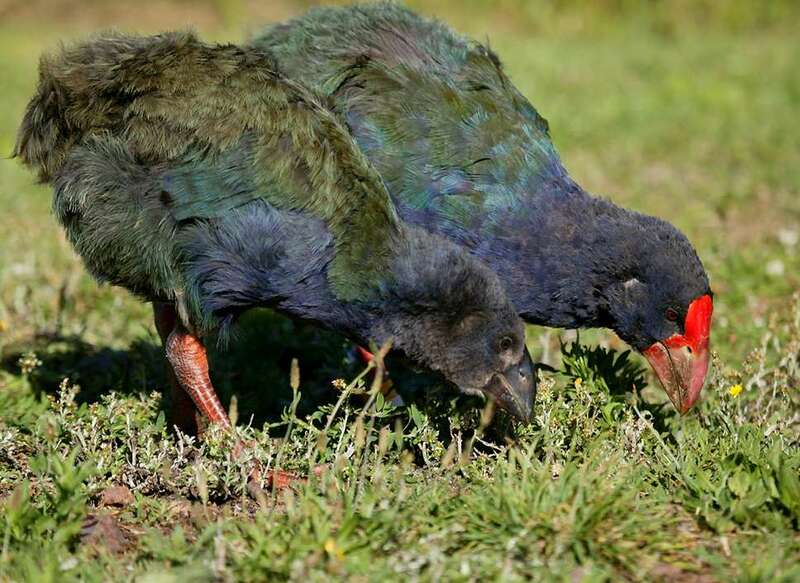 When hunting for prey the Snelodons rely on smell and will feed mainly on insects and spiders even digging up insects in necessary before paralyzing them with their toxic saliva.